What will you explore while staying at the Fairmont Scottsdale? Pretty much anything you can imagine. Shop, browse, and eat your heart out in Old Town Scottsdale. Live out your cowboy fantasies at Rawhide. Talk to the animals at zoo and aquarium. 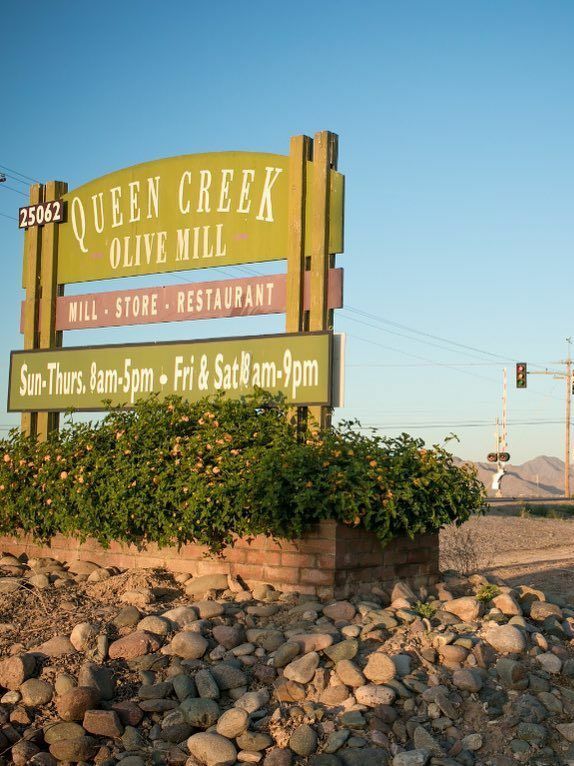 Bask in the beauty of the botanical gardens and sample the wares at the olive mill. Speed around the track and enjoy the adrenalin rush of racing school. In Scottsdale, if you can dream it, you can do it! Cover photo credit: fairmontscottsdaledl via Instagram. With hundreds of art galleries, restaurants, and upscale retail stores, the possibilities are endless. Where can you feed giraffes, parrots, and stingrays all in one visit? The Wildlife World Zoo & Aquarium!